Essential oils are all the rage these days, and teachers - more than ever before - are using them in their classrooms and in their everyday lives. What's the deal?! Since not every classroom and school has the ability to diffuse oils in their classroom environments, I compiled a list of the 5 essential oils and oil blends that are perfect for every teacher. The oils I'll be referring to are all from Young Living Essential Oils. I think the one commonality among teachers is...germs. Yep. They're everywhere. 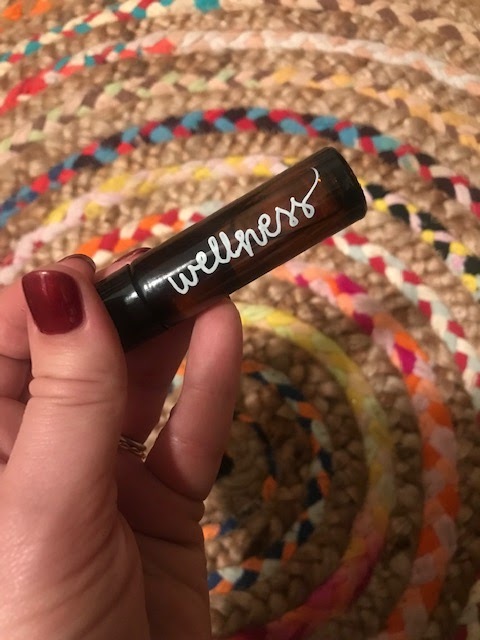 A roller (you can buy some great rollers off Amazon here) with essential oils that promote a healthy immune system is a tried and true way to boost your health and wellness to fight off the inevitable kid germs! I roll this on the bottoms of my feet and on my spine every night before bed. Sickness, be gone! 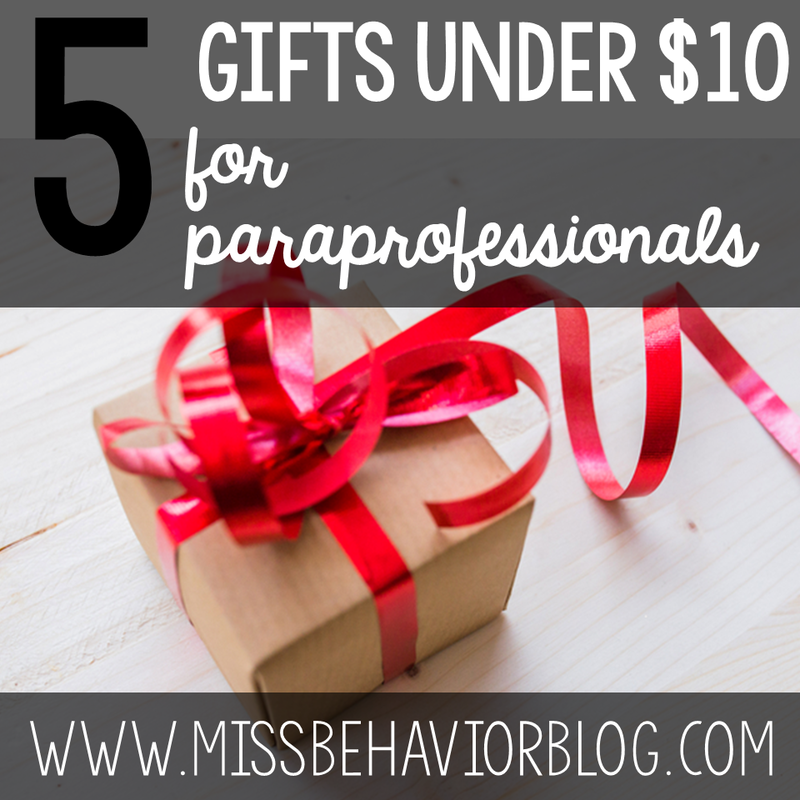 Paraprofessionals are the MVPs of our programming, but sometimes giving them gifts can break the bank during the holiday season! Here are 5 suggestions for gifts that are under $10 so you can still show them how much they're appreciated. What screams "self care" more than a face mask?! 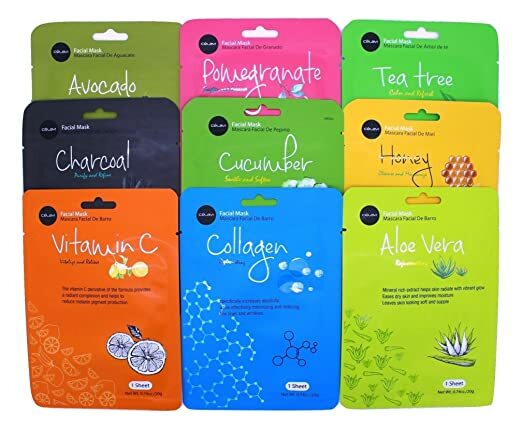 These face masks have great ratings on Amazon, and the set comes with 9 face masks for only $10.99! 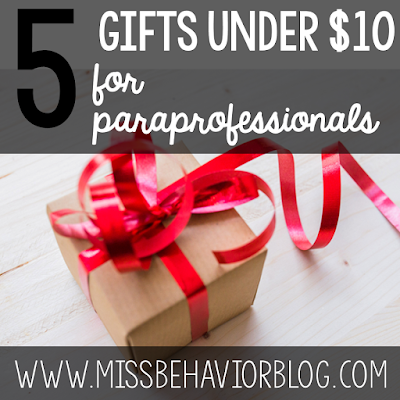 You can split them up into gift baskets for your favorite paras!